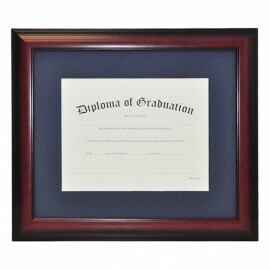 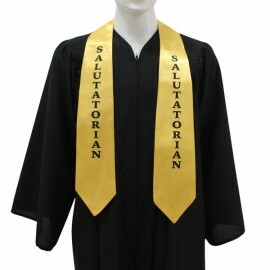 Here at Gradshop, we understand the importance of looking and feeling your best during your high school graduation. 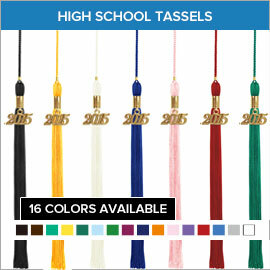 This is why we believe in providing the very best high school graduation accessories at the most affordable prices. 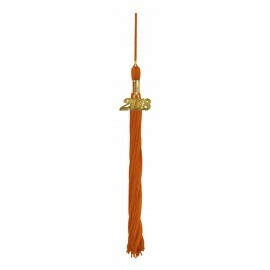 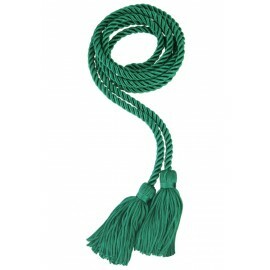 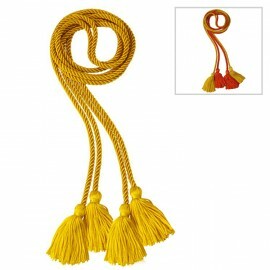 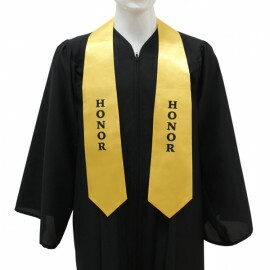 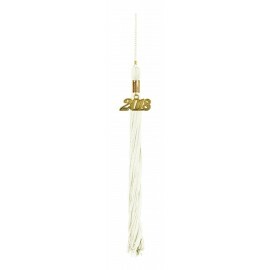 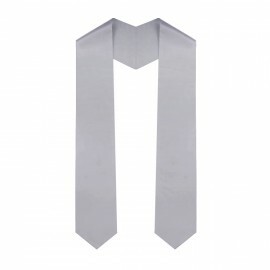 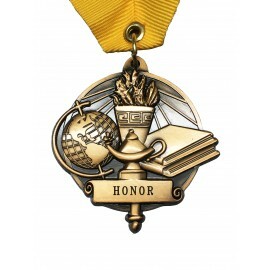 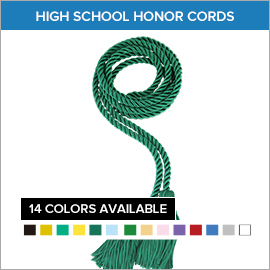 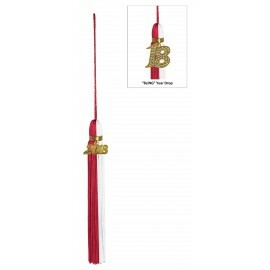 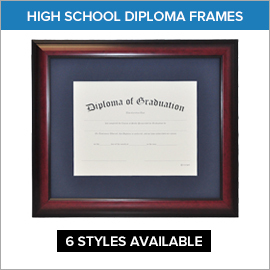 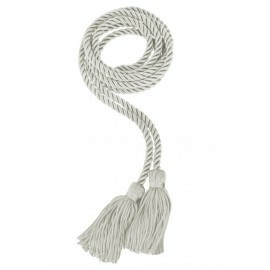 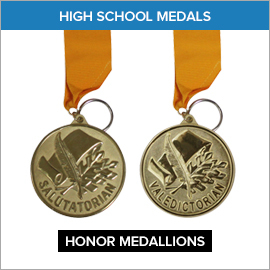 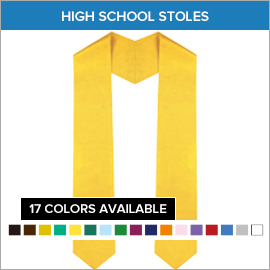 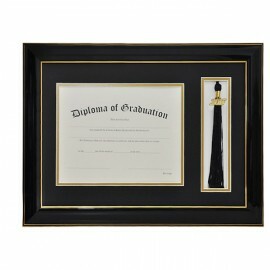 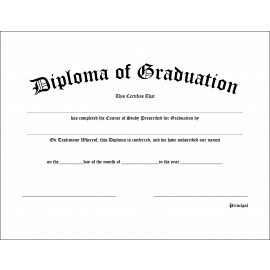 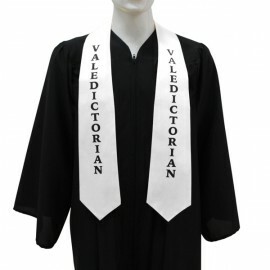 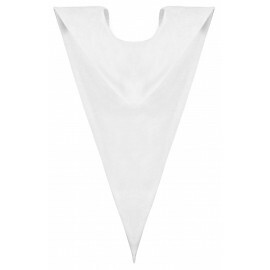 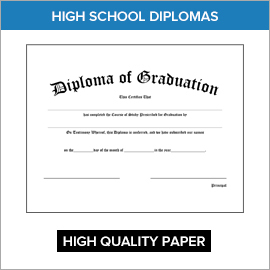 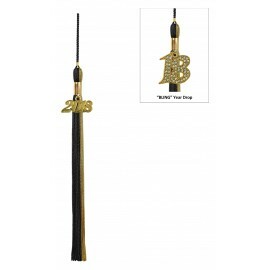 Check out our wide range of top quality high school honor cords, high school tassels, collars, medals, high school diplomas and premium quality high school diploma covers. 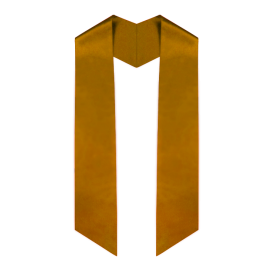 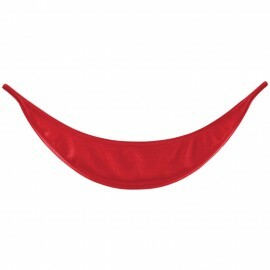 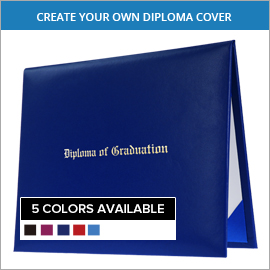 We also provide customization services to make sure we deliver just what you need. 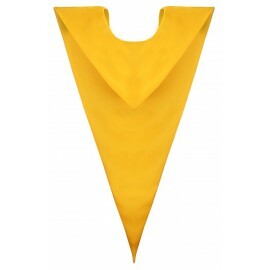 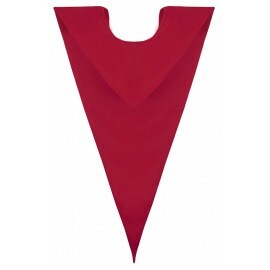 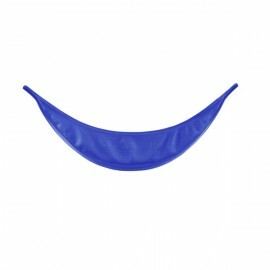 Our solid reputation of providing the very best graduation apparel and accessories has made Gradshop the name you can trust for all your graduation needs. 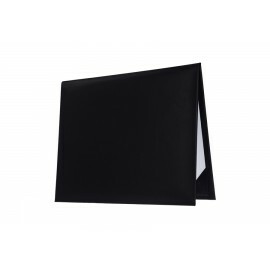 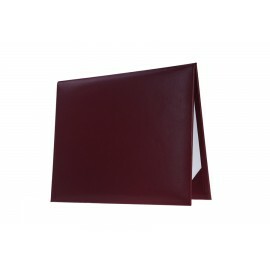 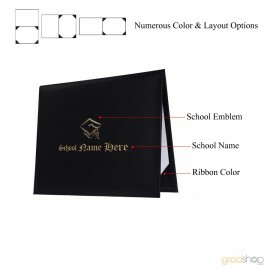 Make your graduation even more special and memorable by ordering your high school graduation accessories from Gradshop now.